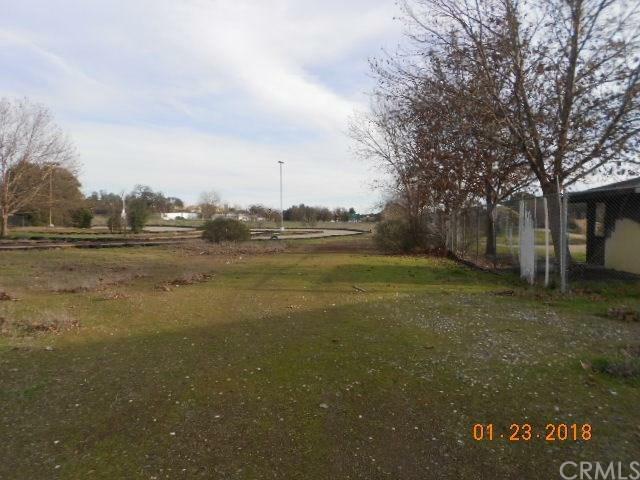 Lake County development opportunity! 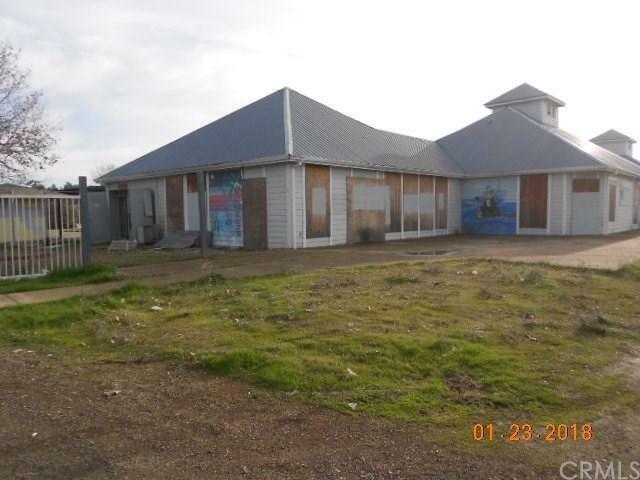 Former water park in Clearlake is immediately south of the City owned property anticipated to be Lake County's next power center. 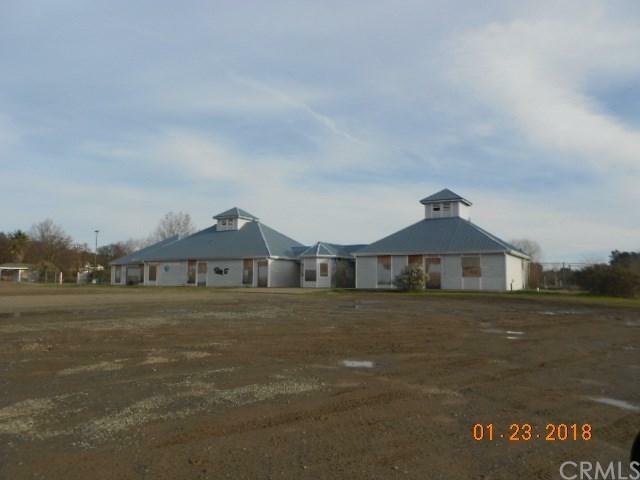 Property consists of approximately 11+ acres; former water park buildings are approximately 7100 sq ft. City property is available as well as the 5.5 acres immediately south of the subject property on the corner of Hwy 53 and Old Hwy 53. 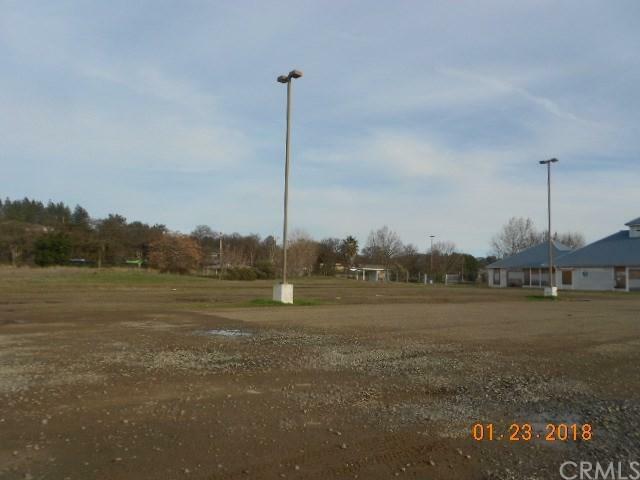 Tractor Supply and Big 5 are coming immediately across Hwy 53 this spring!